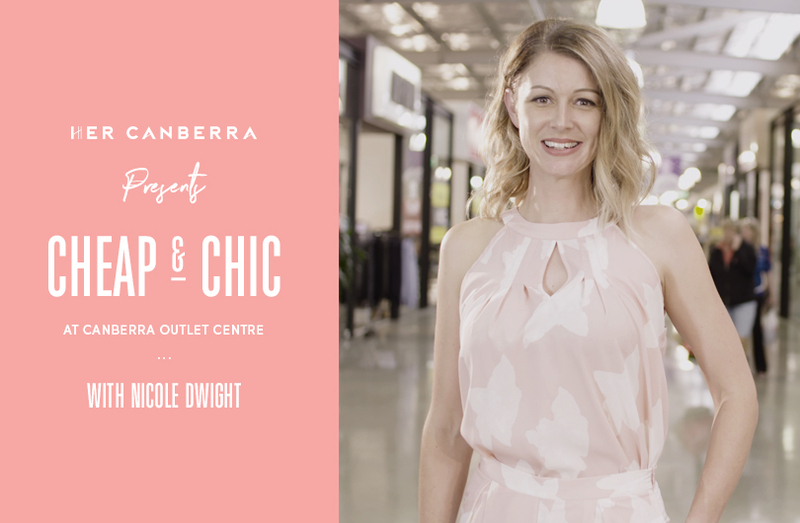 Yep, after what feels like one of the longest winters ever we’re finally heading into the festive season, which means it’s time to ditch those layers and look for lighter fabrics.In 2016’s last episode of Cheap and Chic, brought to you by HerCanberra, host Nicole Dwight will take you through a range of summer essentials, including active wear, casual wear and outfits perfect for the social season (which might just spur a few gift ideas! )Happy shopping! 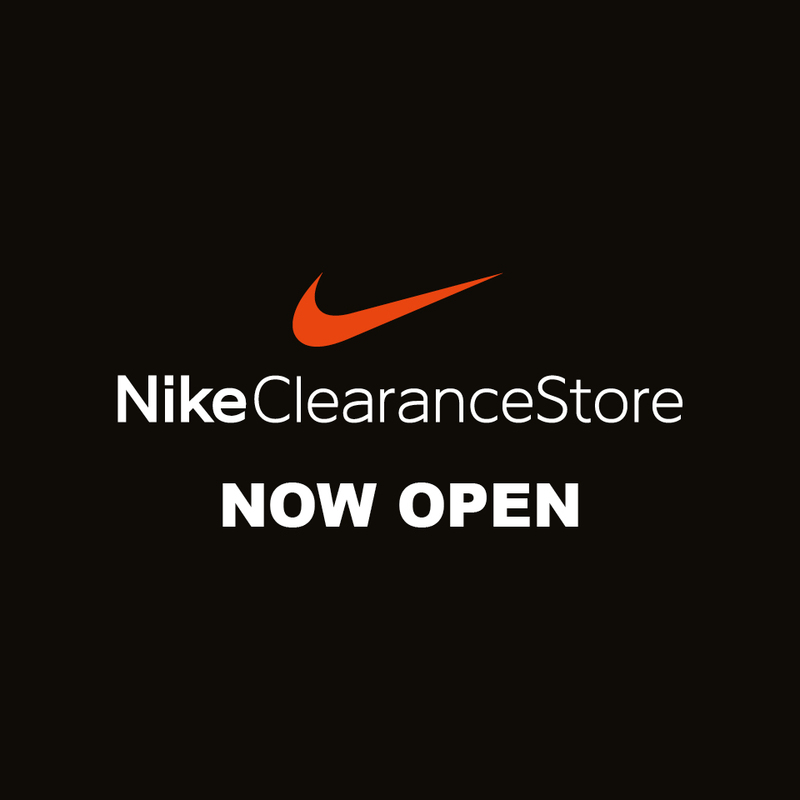 Nike Clearance Store Now Open! The wait is finally over. The first Nike Clearance store is now open in Canberra! Don’t miss out on exclusive deals on footwear and apparel to enhance your active lifestyle. Pull on your fresh kicks and start the summer season in style! Doors open at 10am located next to The Coffee Club. Be sure to be one of the first customers to experience this phenomenon. 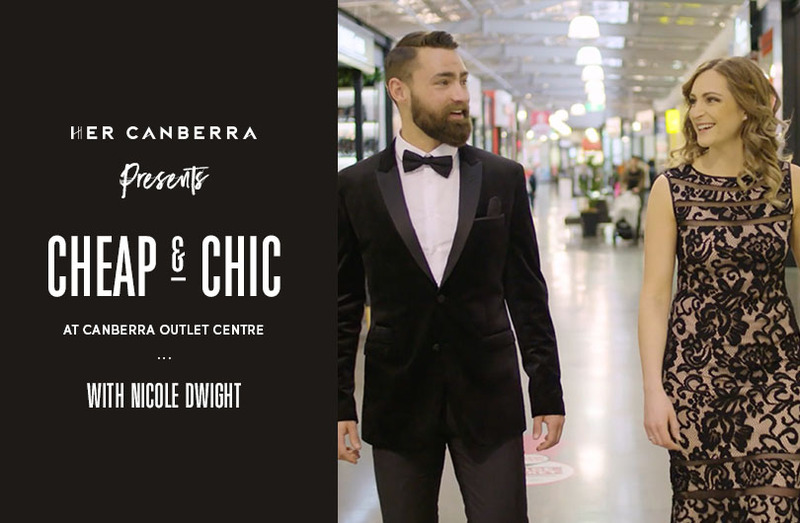 But when the invitation says black tie, formal, cocktail, lounge suit or after five, what do you wear?Never fear: the latest Cheap and Chic episode, brought to you by HerCanberra, focuses on deciphering dress codes to help both men and women navigate the social season.Looking at stores such as Portmans, Politix, MJ Bale and Jo Mercer, host Nicole Dwight will take you through a range of options to ensure you’re never scratching your head when it comes to figuring out what to wear.Happy shopping! Tracey Davis is passionate about helping real people define their own unique style. Having studied at the Australian Style Institute, Tracey understands there is no ‘one size fits all’ in fashion. It used to be that men’s clothing stores would be filled with jeans, t-shirts, and not much else. Well, that’s all changed – from beautifully tailored coats, well-cut pants and trans-seasonal layering, there are more choices than ever. 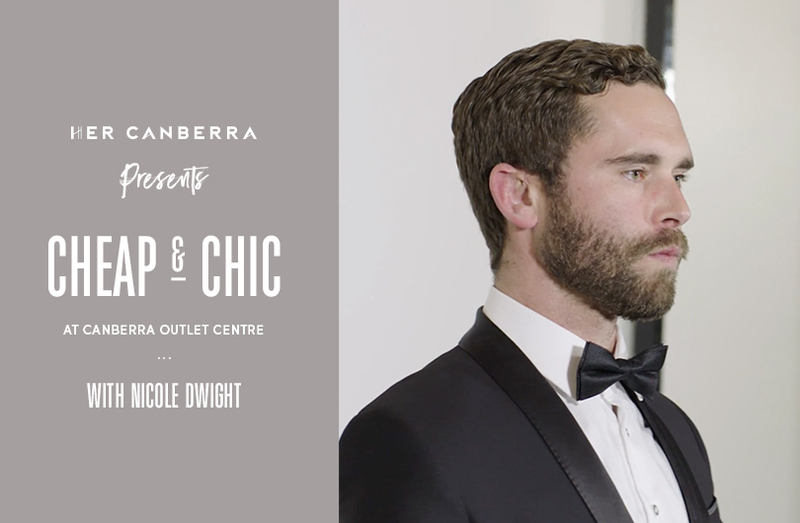 With father’s day coming up in September, we’re turning our attention to classic, functional menswear that won’t bust the budget in the latest installment of Cheap and Chic, brought to you by HerCanberra. 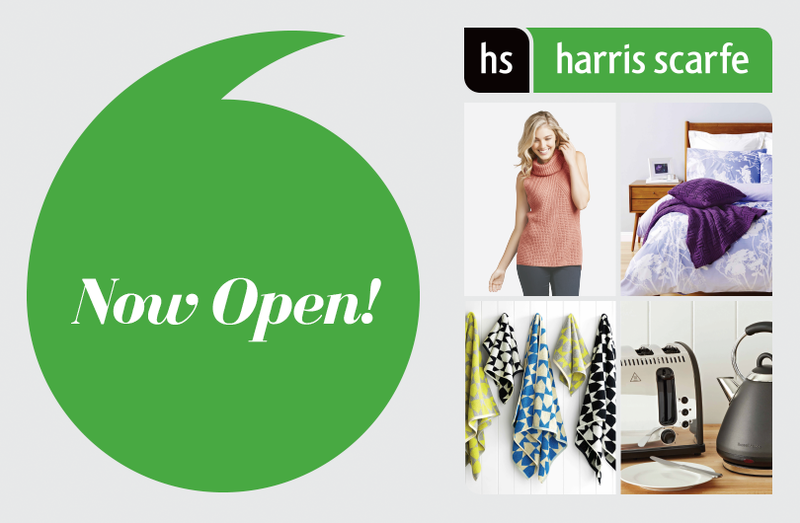 Harris Scarfe is now open at Canberra Outlet Centre! The home of big brands at great prices. Offering all the sheets, quilts, pillows, pots, cutlery, glasses, kitchen accessories, diffusers, scales and more to make your house a home. As well as the latest womens and mens fashion, underwear, business wear, shoes and sports clothing. Harris Scarfe only sells branded product, whether it be their own exclusive brands or national brands such as Linen House, Circulon, Tefal, Maxwell & Williams, Tontine, Bonds, Berlei, and Puma.